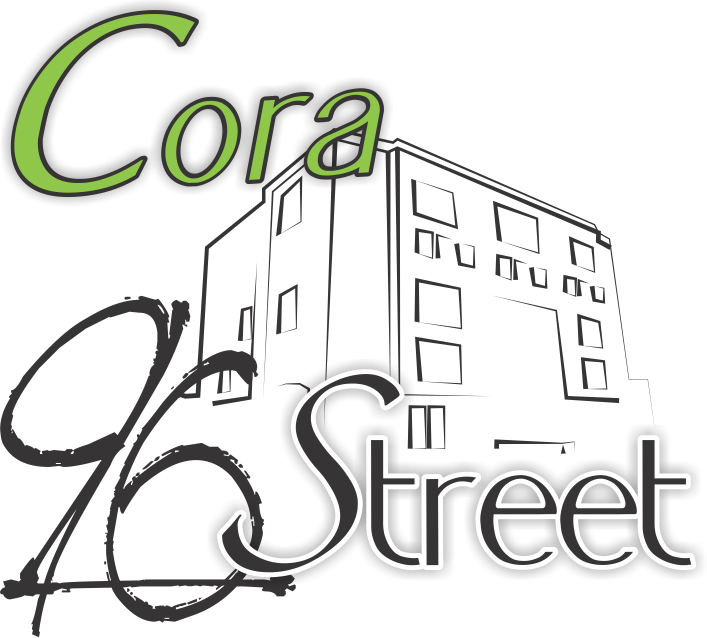 Located in Bogotá, 1.7 km from T Zone, Cora 96 Street offers accommodation with free WiFi and a sauna. All units include a fully equipped kitchen, allowing guests to prepare their own meals. A microwave and fridge are also featured, as well as a coffee machine and a kettle. A continental breakfast is available each morning at the aparthotel. Guests can grab a bite to eat in the on-site restaurant, which serves American cuisine. At Cora 96 Street guests are welcome to take advantage of a fitness room. Unicentro Shopping Mall is 2.8 km from the accommodation, while El Campin Coliseum is 5 km from the property.